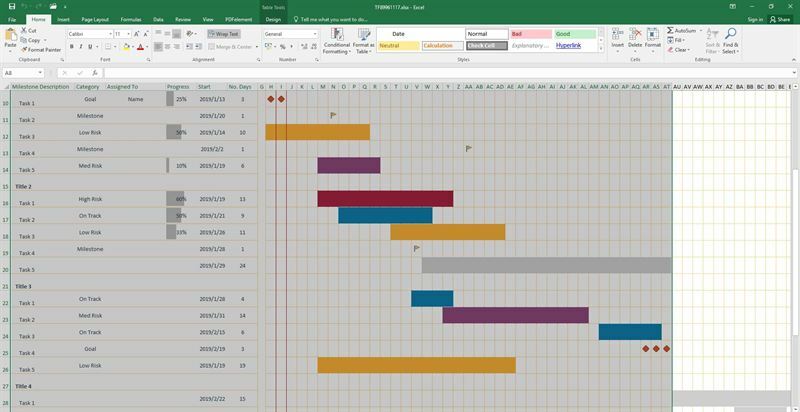 One of the most popular software for editing and creating spreadsheets on both the Mac and the PC among other platforms is without a doubt MS Excel. However, at most times you will need to make your spreadsheet files more easily accessible to other people that don't have the software. That's why knowing how you can export Excel to PDF on the Mac and the Windows operating platforms is a crucial skill you must have at your disposal. That's why we've created this simple and easy tutorial with 5 methods of how to export excel to PDF on the Mac and Windows operating platforms. To convert Excel to PDF files, you can use PDFelement ProPDFelement Pro to do this conversion. This PDF converter will help you to create PDF files from Excel and other file formats. You can also convert PDF to Word, Excel, PPT, EPUB and more formats in a high quality. 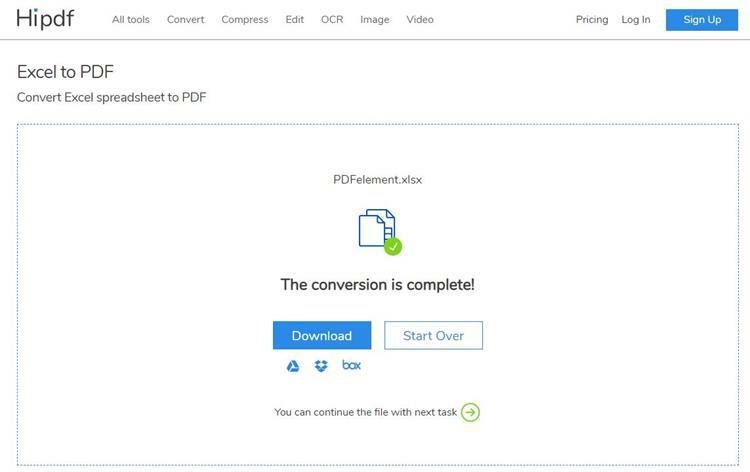 Advanced OCR tool allows you to convert and edit scanned PDF files in a few simple steps. Install this Excel to PDF Converter on your computer and launch it, click "Open File" or "Create PDF" to open the Excel file you want to convert. 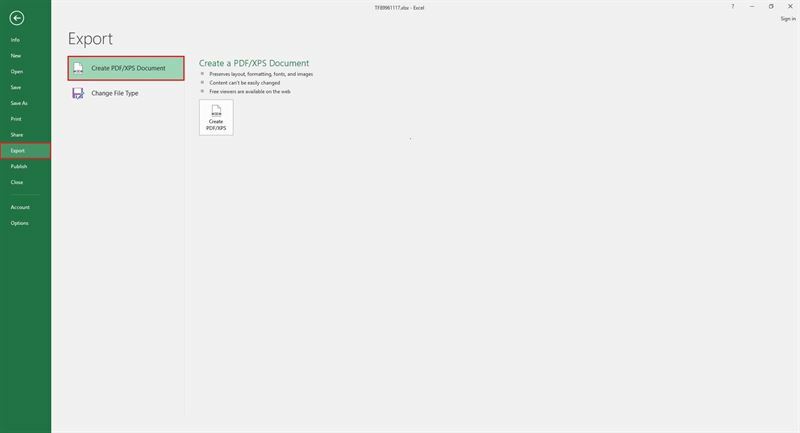 When the file loaded to this Excel to PDF converter, you can edit it with different tools. There are numbers edit tools you can choose, such as edit text, add image, add link, add watermark, add signature and so on. Not only this software can export Excel to PDF file, but also provides editing, converting, securing features. To export Excel to PDF file, you need to click on the "File" button in the upper left corner and go to the main interface. Click "Save As" to choose a folder to export Excel file to PDF file, rename the file and then you can find the PDF file on your folder. If you are looking to export Excel spreadsheets as PDFs on your mac you should definitely check out the comprehensive software iSkysoft PDF Creator for Mac (or iSkysoft PDF Creator for Windows). Extremely easy and intuitive to use, the software lets you convert and export an Excel spreadsheet to a PDF document, without you having to own any Excel software on your computer. 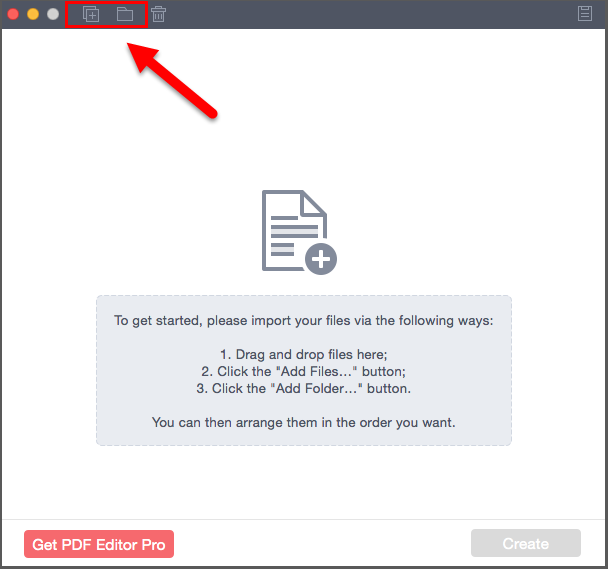 The first step to take is to download the iSkysoft PDF Creator for the Mac. You can either download the Free trial version or choose to purchase the full and more comprehensive version. Once you have installed your program, you have to import your Excel file that you want to convert into a PDF document. You can do that by simply dragging and dropping the file or by using the "Add files" or "Add folder" options. 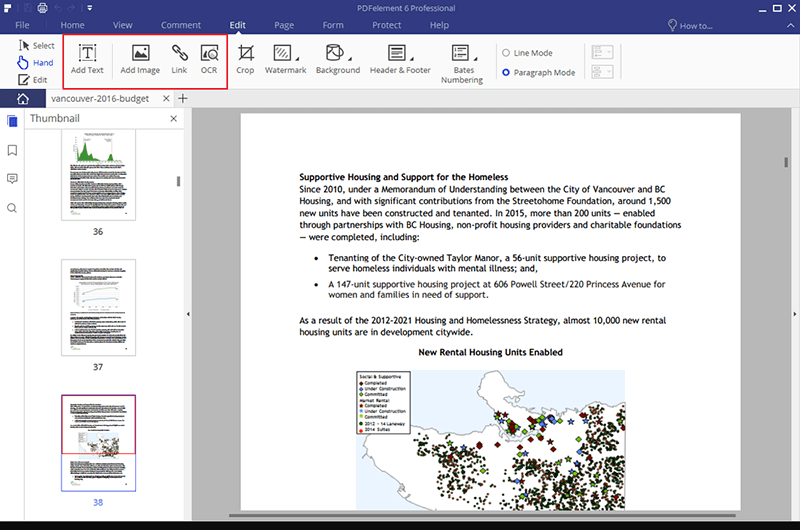 Once you've imported your Excel file, you can export and/or convert it to a PDF document by clicking the "Create" button below. While this is not necessary, the first thing you should do after opening your spreadsheet in Excel (2011) for the Mac is to make a selection of what you want to save as PDF. If you don't do so, your whole spreadsheet will be saved as PDF, which is also ok.
After you've made your selection, go to the drop down menu of the "File" tab on your Excel for the Mac. Then simply select the "Save As" option. A new window will appear. From it, make sure to choose the 'PDF' option from the variety of different formats presented in the drop down menu. Then all you have to do is click "Save" and you will have your Excel Spreadsheet file available as a PDF. 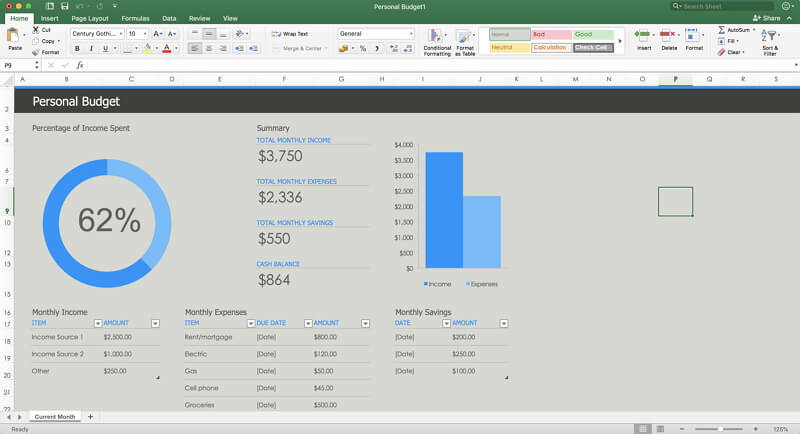 There are multiple versions of the MS Excel software available for the Windows platform. 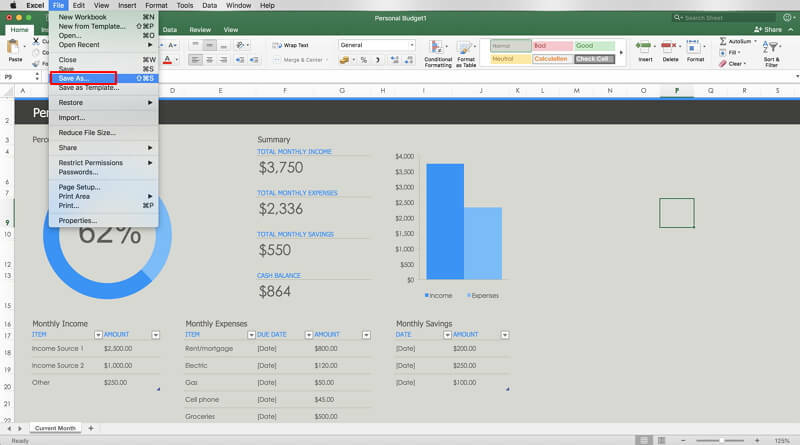 However, if you have a version that is 2010 or above, you should be easily able to export Excel spreadsheets as PDFs. In order to do so, we've listed the needed steps below. The first thing you should do is open your Excel file. While not necessary to make a selection, it is highly recommended to do so once you open the file. 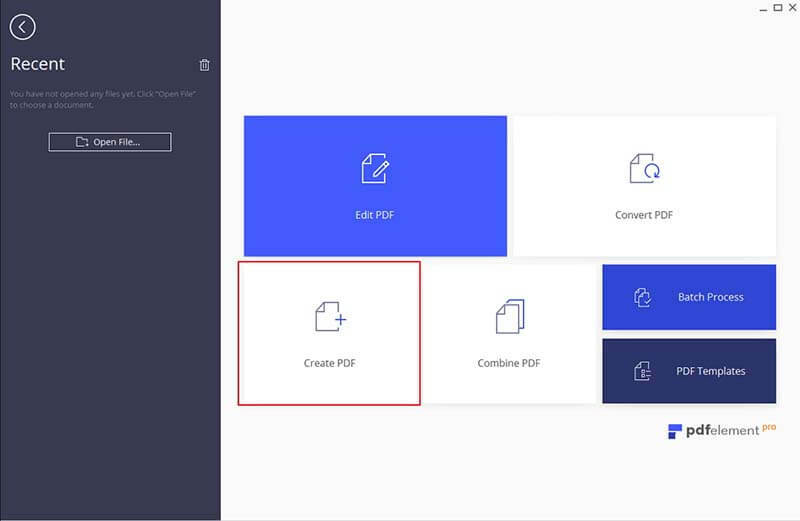 Then you can go to export your file as PDF. To Export your Excel file into a PDF, you should head to the "File" Tab in the upper left corner of your Excel screen. Once you do so, you will be prompted with multiple options. Make sure that you choose the "Export" option from the new menu. After that you need to click on the "Create PDF/XPS Document". Once this is done, a new window will appear that prompts you to save your file as PDF. Furthermore, make sure that the file is optimized for standard use. Then all you have to do is click the Publish option. One of the best ways to export an Excel file to a PDF is via the use of an Online Excel to PDF converter. There are a number of different converters available online, but one of the best ones is without a doubt the Hipdf online converter. Here's what you need to do in order to export your Excel spreadsheets to PDFs with this software. 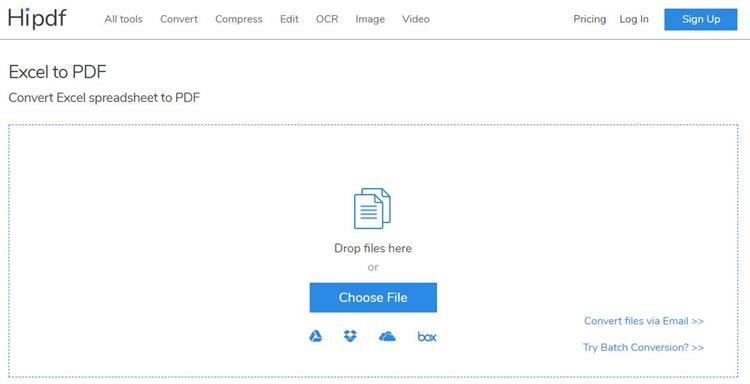 In order to upload your files into the Hipdf converter you have to either select the Excel file via the button, upload it via Dropbox, Google Drive, One Drive or drag and drop it in the selected field. 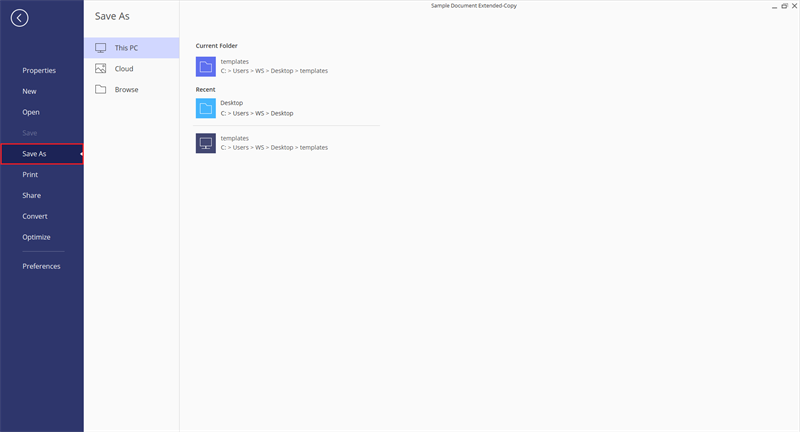 Once you've uploaded your file, the software will immediately convert it and will prompt you with a new window from where you can download your file. Simply click "Download" to export your Excel file and your will be good to go.